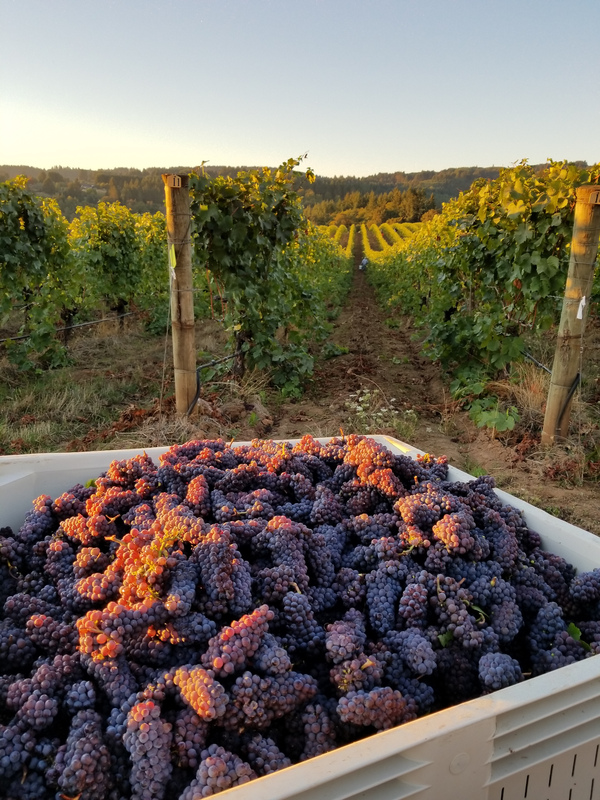 What is a single vineyard designated wine? 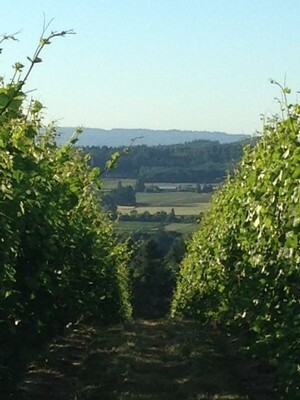 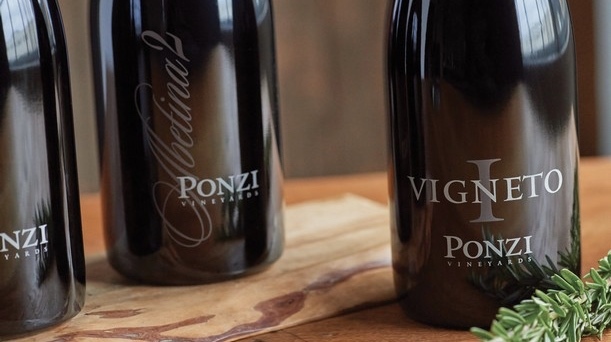 For Ponzi Vineyards, it is a cuvée which showcases the finest fruit of the vintage from a single site. 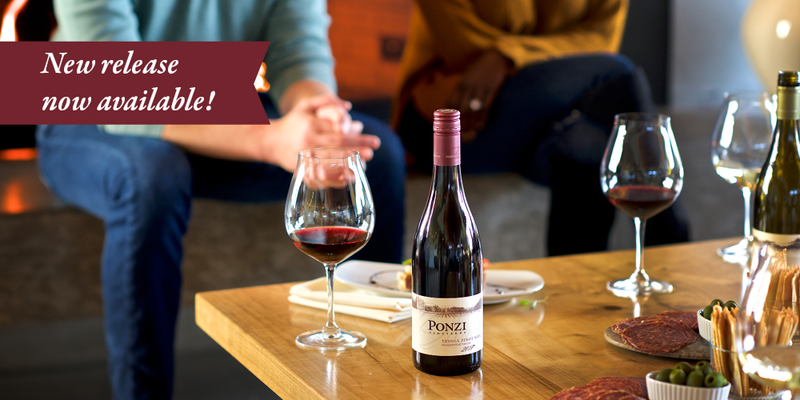 Winemaker Luisa Ponzi hand-selects Pinot noir that exhibits complexity, depth, richness and overall completeness in barrel. 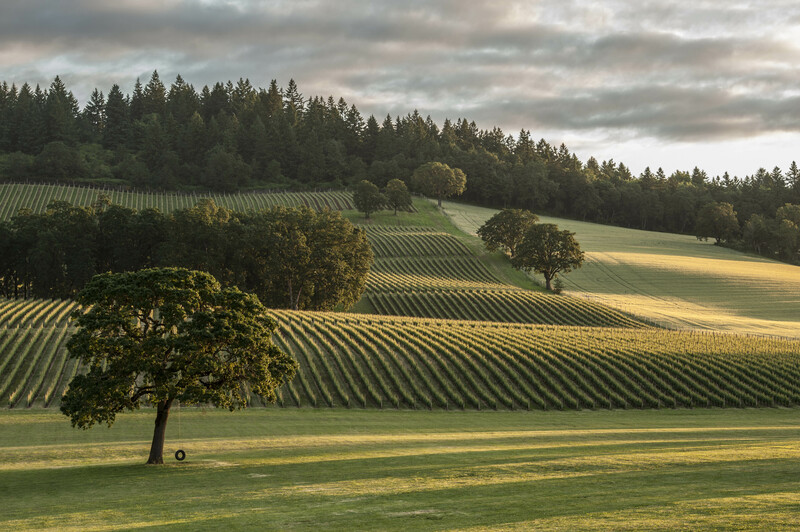 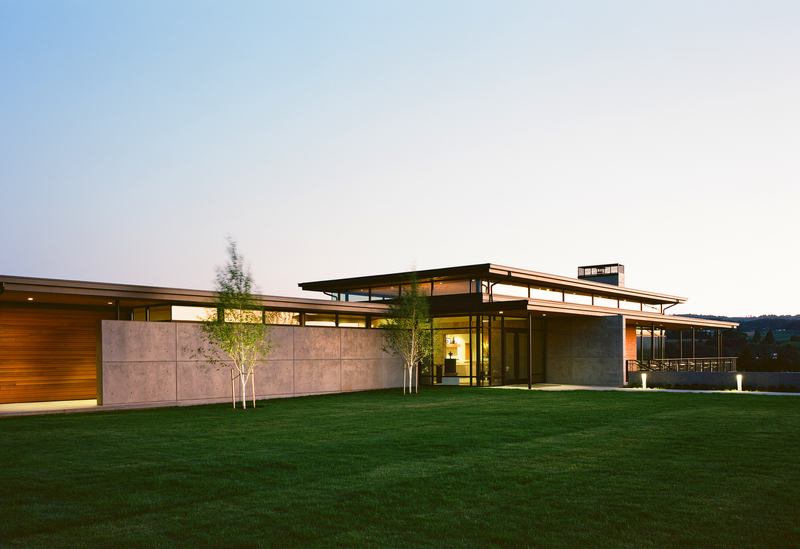 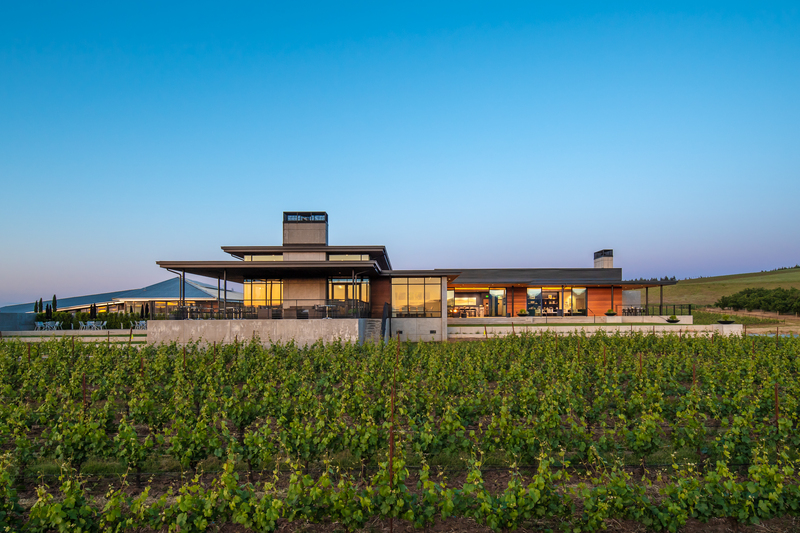 From the 2016 vintage, she selected the following outstanding sites to be featured as single vineyard designates: Ponzi Abetina 2 and Madrona Vineyards, as well as two of Ponzi’s growers; Linda Vista and Wahle Vineyards. 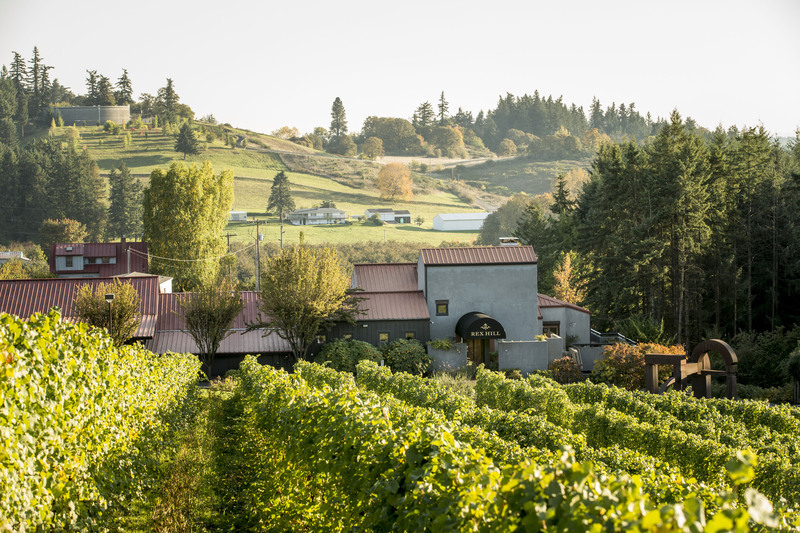 A table wine is more than just a wine for the table. 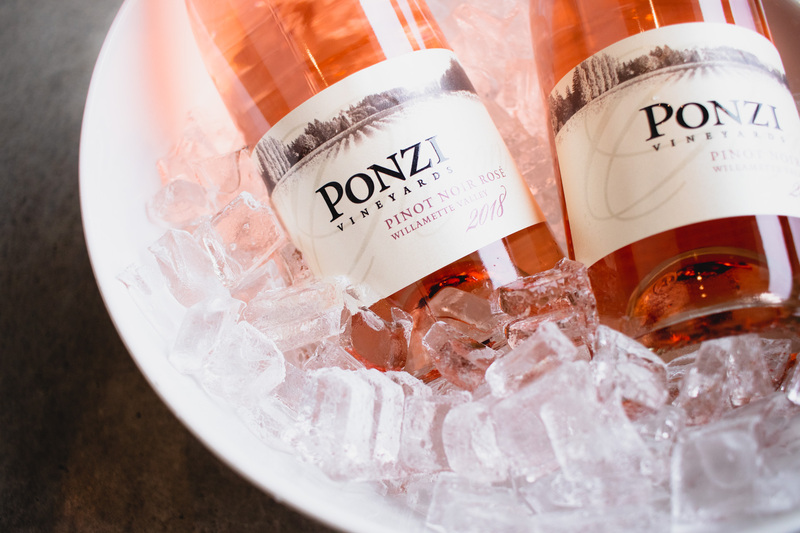 It is something to enjoy today, it pairs with a variety of dishes and will be loved by all. 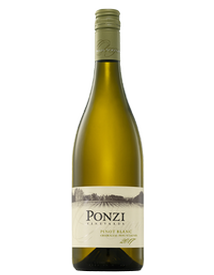 In short, it is a versatile wine crafted for the everyday meal. 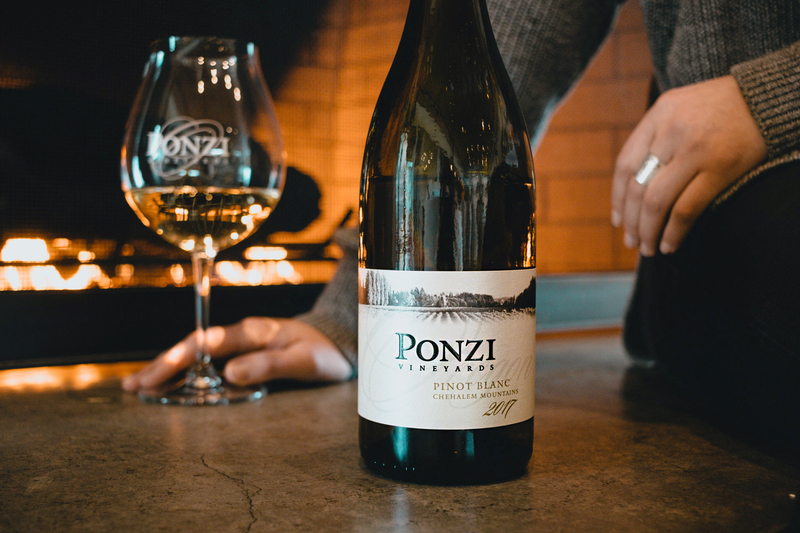 Fruit-forward and food-friendly Ponzi Tavola Pinot Noir celebrates this spirit. 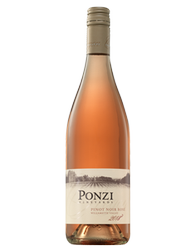 Winemaker Luisa Ponzi notes beautiful aromatics of blackberry, cinnamon stick, dried cranberry and cedar leap from the glass. 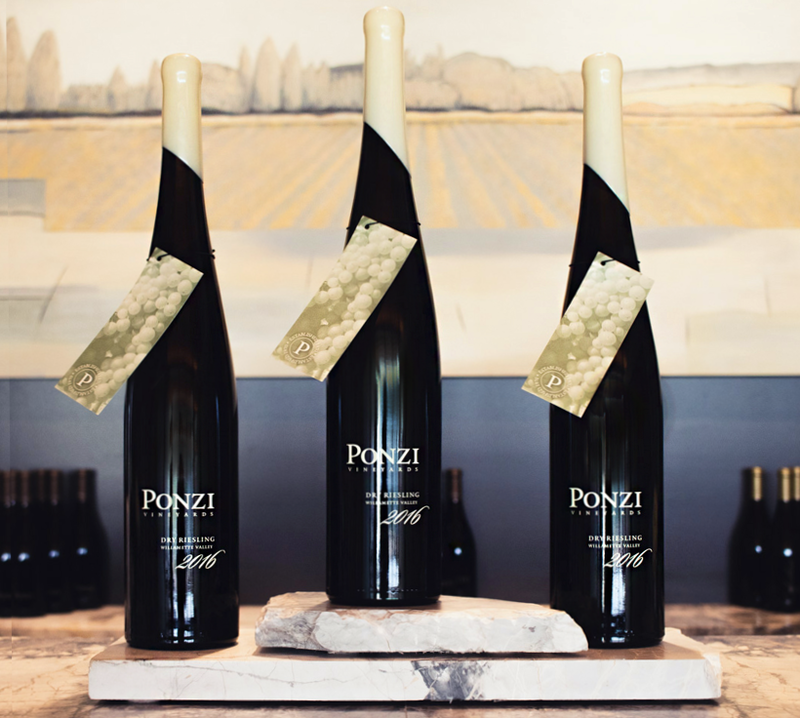 The mouth is supple with strawberry, balsamic reduction, lavender, thyme and cocoa powder; finishing with soft tannins laced with black licorice.